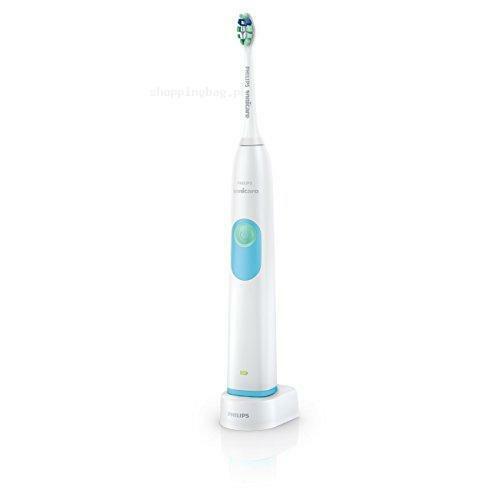 Philips Sonicare electric toothbrush is designed to remove stubborn plaque effectively from teeth and gum line. It is highly recommended by top dentist from America. It is able to give 31,000 strokes within a minute. The rechargeable battery life is 2 weeks long. Buy it now from Amazon online shopping in Pakistan.